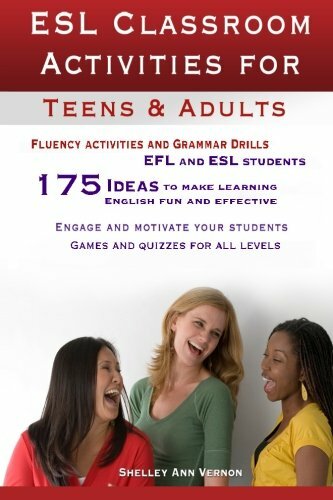 If you’re looking for ESL activities, you’ve most certainly come to the right place! 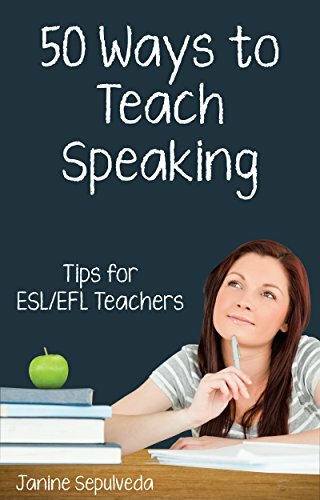 I’m going to share with you my top 50 ESL activities that cover a range of skills and situations-warm-ups + icebreakers, reading activities, writing activities, speaking activities and listening activities. Most of the activities work great for both children, as well as adults. One of my favourite ESL activities is ESL surveys. I’m sure my students could tell you this-I use them in almost every one of my classes at least once a month. ESL surveys are so good because they cover all 4-skills (reading, writing, listening, speaking) and they also get students up and out of their seats talking to their classmates. They are perfect for sleepy classes on Monday morning, or Friday afternoon! Another thing ESL surveys are great at doing is encouraging students to ask follow-up questions. It’s often the teacher who asks the student a question, then a follow-up question, then another. But, this is one of the best ESL activities for getting students doing this with each other! And, a bonus for you! 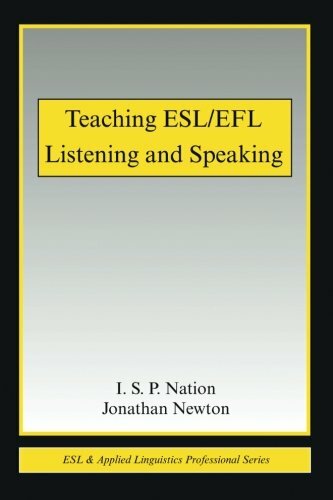 Here are my Top 6 ESL Survey Ideas. Sharing problems and giving advice is something that we do a lot. This is what makes it so important to help our students with. Agony Aunt is a fun ESL activity that gets students reading, listening and then speaking or writing. You can make it into either a speaking, or writing activity depending on how your students give advice. Or, you can make them do speaking in class and then assign the writing for homework. It’s a super versatile activity that children, as well as adults both love. Dictogloss is one of the most challenging ESL activities that can be adapted to just about any age or level. The way it works is that you read something to your students, they listen and then have to re-create the story either by reading or writing. You can have the students do it alone, but I find it most interesting to put them into pairs or groups of three or four. Running Dictation is one of my favourite ways to get some energy back into the classroom. 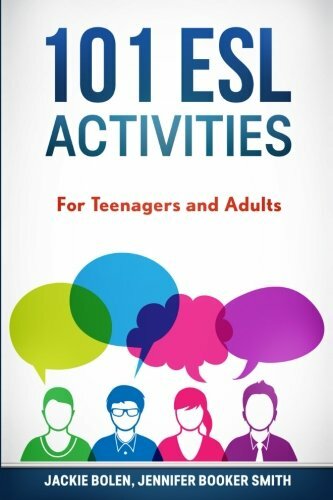 Even the most tired, bored and apathetic students seem to love this fun activity. Try it for yourself and I’m sure you’ll love the results. 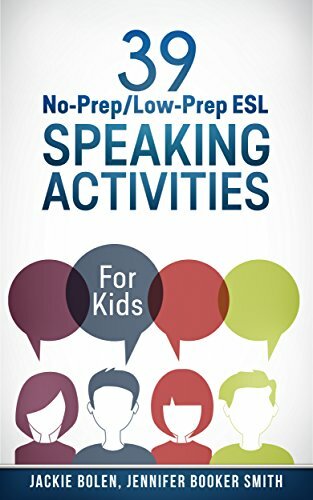 It’s also a class, 4-skills ESL activity that can be used with any level, and any age besides the youngest of students. Role Plays are one of my favourite ESL activities for beginner students. The way it works is that you start them off with a bit of a conversation from a certain scenario and then they have to finish it. You give your students some time to practice, and then they have to perform it in front of the class. By the time students have listened to all the role-plays, they’ll have covered all four skills in a single class period. Love it! Presentation are one of the best ESL activities for intermediate or high-level students. They are challenging, and interesting if you let the students choose their own topic. The best part about them is that you can give students a solid, life-skill to take with them to the rest of their lives if you teach them about things like eye contact, gestures, speech organization, etc. An infographic presentation is a fun way to get some creative juices flowing. I find that putting student into pairs or groups of 3 or 4 is best for this one because not all students are good at designing visual stuff, nor are all students good at public speaking. This way, they can depend on each other! If you’re taught English for at least a couple of years, you’ll know what I’m talking about-the dreaded hobby unit. 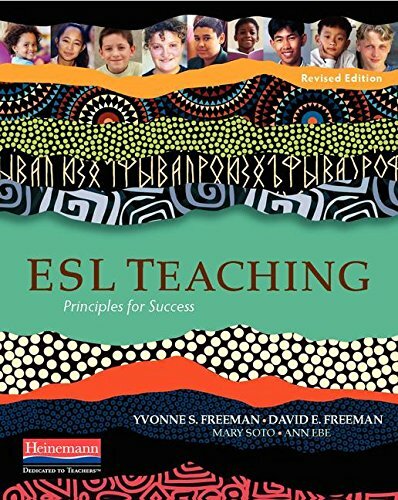 It seems like every single ESL textbook has this unit in it, and the students, as well as myself are often bored to death of it. Here’s to take this unit from the book and make it less terrible. I love this ESL activity because it’s student-centred to the extreme-perfect for the students, as well as myself. Talking about daily schedules is another one of those things that seem to make its way into every single ESL textbook for beginners. The bad news is that it can also be extremely boring and tedious. A way to make it less terrible is to get students talking to a partner about it, and then giving a brief presentation based on what they learned. It’s often hard for beginners to tell a story in English on the spot. However, if you give your students a few minutes of preparation time, you will have much, much better results. This activity also requires the students who are listening to ask a follow-up question, so it encourages active listening. I love to play board games. Some of my favourites ones to play with older teenagers or adults are King of Tokyo, Settlers of Catan, or Monopoly Deal, the Card Game. 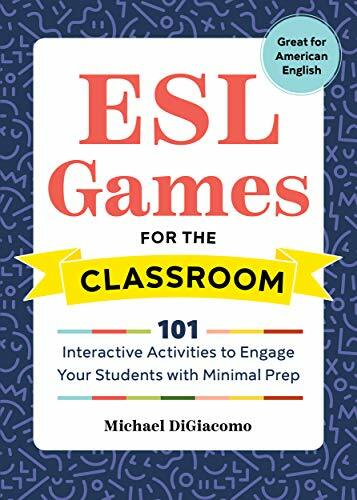 It’s also really, really easy to design your own board games to review whatever vocabulary or grammar your students are studying. Once you try it once, you’ll see how easy it really is. They’re easy to make, students love them, and they’re perfect for review. It’s a win all around! Ball toss is one of the best ESL Activities for kids on the first day of class. You can use it with light-hearted adults as well! It’s especially good for beginners, if you’d like to build a bit of repetition into your class in order to review some key concepts. 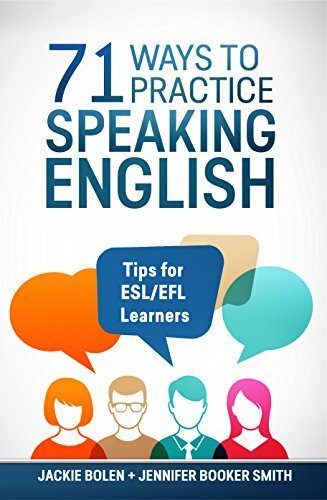 Have some fun while getting your students speaking English! Although Bingo is usually considered a game for kids, adults can play it too! “Find Someone Who” Bingo is a fun way to get your students up and out of their seats on the first day of class, mingling, and getting to know each other, as well as you. It’s very easy to set up and you should be able to use the same handout for all of your classes. The expert is an ESL activity for intermediate or advanced students who are middle school age or higher. It’s a way for students to get to know three or four other people in the class very well. Students think of a few things that they know a lot about, and then have conversations about those topics. Who doesn’t like talking about themselves?! Nobody! That’s why this activity works so well. The name game is perfect for lower-level, or younger students. It’s a particularly good way to help your students (and you!) remember names. It’s a challenging memory game, so make sure you stay sharp when your students are doing it! I usually try to go last to make it more fun. Puzzle Finder is a fun way for your students to have to work together to get to know each other. This icebreaker activity also helps students review some key vocabulary such as colours, numbers, shapes and common objects. This ESL Icebreaker is definitely a children’s activity-it’s far, far too simple to use with adults so please keep that in mind! Draw an Idiom is a nice warm-up activity that can be used over a number of weeks, or months. I find that adult students like to learn idioms so they often enjoy this activity. It also adds a bit of fun to your class because some people (like me!) are very terrible at drawing. You can follow up the drawing with some writing practice, based on the idiom. Maybe you’re like me and love riddles and trivia! I enjoy using them in my classes because they make a great warm-up. It’s a fun way for students to share what they know, but in English instead of their own language. 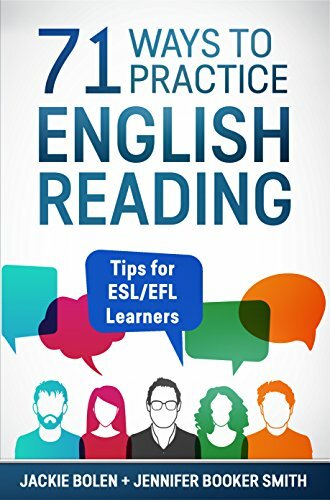 The only problem with using much of the trivia and riddles on the Internet for ESL or EFL students is that the language is too difficult. The other problem is that many of the questions are US or Uk centric. Help is here! 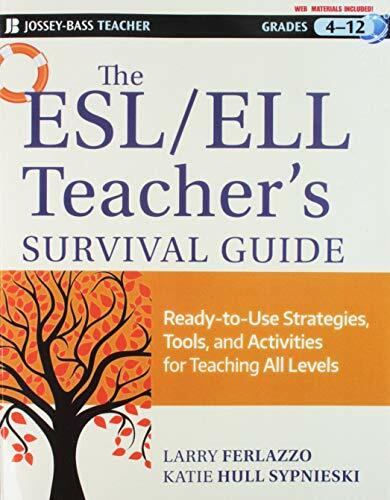 Check out this book of riddles and trivia that are written specifically for ESL students. The focus is on trivia for elementary school age children. Another great source for ESL trivia is the Monster Pack. I quite rarely use materials that I didn’t design myself, but the Monster pack is my one exception. It’s the thing that I use every single day with my university students, as a warm-up at the beginning of each class. The questions are well-written, challenging, but not impossible. #22: Who do you Want at your Party? 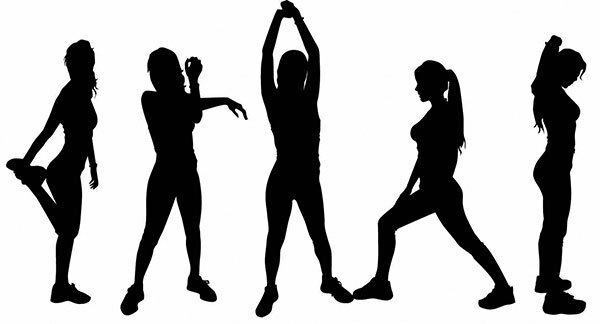 Who do you want at your party is a fun ESL icebreaker or warm-up for teenagers or adults. It’s a great way for you to get to know your students, and for them to get to know each other. Who you would invite to a party really does say a lot about who you are! Who do You Want at Your Party? If you teach adult students, Cosmo Quiz is one of the best ESL activities for breaking the ice! It gets students talking, sharing opinions and talking about some really interesting things. The activity itself can be as long or short as you want it to be. The actual doing of the quiz and sharing results can be quick, but there are a whole lot of follow-up activities that you can use with this. Flashcard Sentences is an excellent way to review grammar and vocabulary for children. It’s simple, easy to set up with no prep, and the students seem to enjoy it in small doses! All you need is flashcards, with often come with the textbook you’re teaching from, and you’re ready to go! 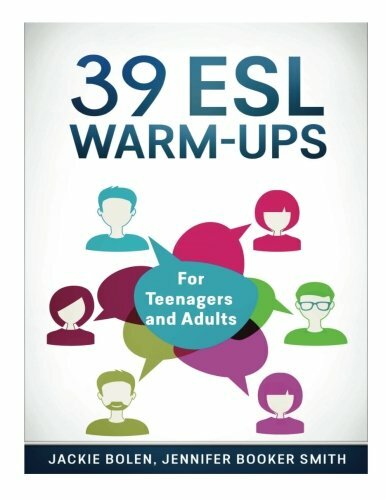 If you’re looking for a really quick warm-up that can be used to review vocabulary, this is the activity for you! Students have to choose the odd one out of a list of four things. The challenging part about it is that students have to tell you why it is the odd one-it’s far too easy if you don’t require students to do this. Disappearing Text is one of my favourite ESL activities for that couple of minutes at the end of class when you have nothing going on. It’s also one of my favourite ways to review grammar or vocabulary, because it forces students to remember a specific sentence. It works best with younger students, and certainly don’t use it for adults! It can be a great filler at the end of class too when you have two or three minutes before the bell rings. This is another one of those easy, quick review activities that you can use as a filler at the end of class, or a way to review material from the previous class. It’s the perfect activity for beginners when you want to review how to make a grammatically correct sentence (subject-verb-object, etc.). 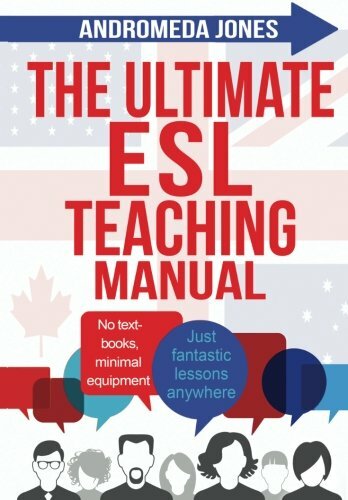 This is one of my favourite Review ESL Activities for kids. They love it! The basics are pretty easy, although it does require a bit of prep to come up with the questions beforehand, unless you’re extremely quick on your feet! Adults can play this game too, but it’s best for beginner students who are at the level of basic questions/answers, instead of more open-ended discussion. “Would you Rather?” is a fun ESL warm-up that you can use for children, as well as adults. You can make the questions as silly, or as serious as you want. If you have a small class, you can answer the questions together, or if more than a few students, you can put the students in pairs or small groups. One of my favourite ESL activities for reviewing vocabulary is this flip-chart game. It works best for children, but I’ve also used it with adults with good results. If you have a very large class, this is not a great one because it will be so noisy. It’s best for groups of 12 or fewer. One of my favourite ESL speaking activities is Just a Minute. It’s not great for beginners, but can work well with intermediate or advanced level students. The way it works is that students are given a topic at random and then have to speak about that topic, without stopping for one entire minute. I talked about the Infographic Presentation already in this post, but there is another kind of presentation I like to do as well-one about current events. For this one, I give students total freedom to choose anything that has been in the news lately and then to give a short presentation about it. I also tried to minimize the things that I hate in presentations such as death by powerpoint, and reading from a paper the whole time. If you’re looking to get some discussion going in your class, you’ll need to use some conversation starters. They’re open-ended, interesting questions where there will be a huge variety of answers. If you have a small class, you could discuss the question together. However, if you have more than a few students, it’s best to put students into groups of three or four, give them a set time and then let them talk about it together. If your students are shy, or not very talkative, give them a brief reminder before you start the activity about asking follow-up questions. You can write down a few examples of these questions on the board to help them out if they’re lower-level students. These questions are also great if you’re given a “free-talking” class. I find that students will often want to talk about the same few things and I get bored! It’s more interesting for me (and them too I think) to talk about some of these questions. This is a fun ESL speaking activity that gets students talking to their classmates about a certain theme. 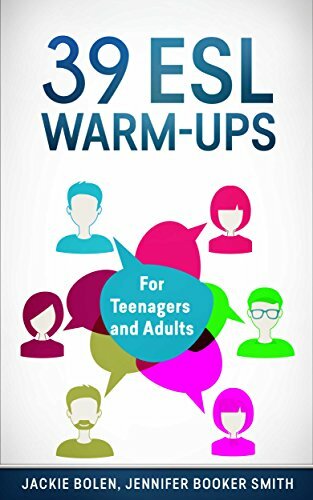 It’s a great activity for the beginning as a warm-up, or at the end as a review. Small talk is an extremely important, but often overlooked skill that many textbooks don’t really cover. The cocktail party is one of my favourite ESL activities for getting students mixing, talking and practicing this skill in a way that kind of replicates real life. The key to this activity is to give students some “safe” topics that they can have in their mind. Also, give some examples of how to get the conversation started. You can also review follow-up questions and how to keep the conversation going. I’m sure everyone has played 20 questions before. You can use this as an ESL activity with your students too! This is one of my favourite ESL Activities for Kids! They LOVE it. I’ve also used it with beginner university students as a way to review before an exam and they enjoyed it as well. It does require quite a bit of prep beforehand, but it’s worth it if you teach multiple sections of the same course and can reuse them. This is one of my favourite ESL speaking activities for very young children. It does take a bit of preparation to make the box, but it is one of those things that you can use again and again, but with different objects. Getting student to read and talk about real life stuff is one of my favourite ESL activities. If you want to do some “authentic” reading but your students aren’t at that level yet, then you’ll need to check out these news articles that are graded for ESL/EFL students. They take the real stories, but make the vocabulary and grammar easier. I particularly like them because students like reading and talking about what’s happening in the world around them, and it makes the class more interesting for me as well. 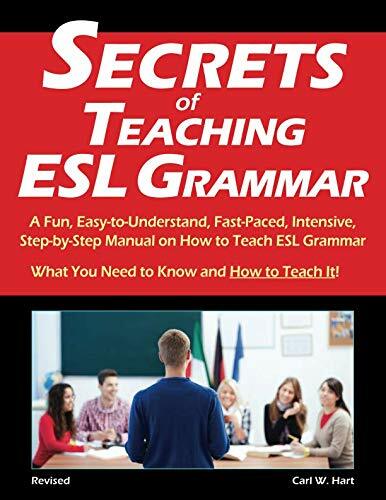 A great way to get students focusing on things like punctuation, spelling, and basic grammar like subject-verb agreement is this proof-reading and editing ESL activity. You give students a paragraph with errors, tell them how many of these mistakes there are and then they have to correct it. This is an excellent ESL reading activity because it replicates real life. When we read, it’s often for a specific bit of information and we only scan, looking for it. We read quickly, and quite rarely read every single word. Except when our students are reading in English, this is most often what they do-the exact opposite of real life! Brochure Scanning encourages students to read quickly, scanning for specific bits of information. Although brochures are most suited to adults, you can adapt this activity for children by using different reading material. Kids love the Fly Swatter ESL game! It’s great for practicing reading, as well as reviewing new vocabulary. I love the element of friendly competition to it, and it also gets students up and out of their seats, moving around the classroom. It’s super easy to set-up, and the only materials you need are two fly swatters. 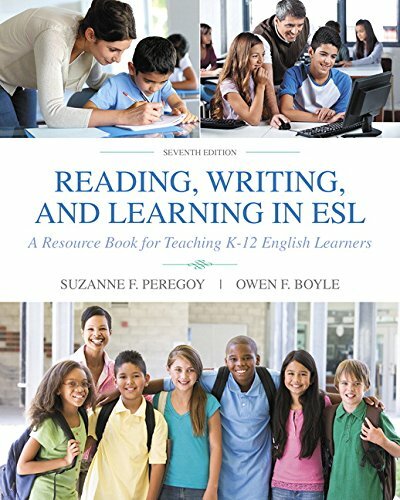 While not specifically an ESL activity, this ESL reading lesson plan template is extremely useful! You can use it to plan just about any lesson focused on reading, for any level or age of students. I first came across this style of lesson plan when doing the CELTA course, and I’ve been using it ever since. An element of competition is used in this ESL game to make something old, new again. 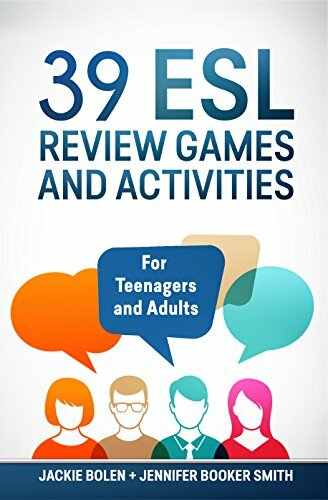 You can use it review grammar concepts easily and in a light-hearted way. It’s especially fun for children, but you could use it with university students as well. You can also use it for a variety of levels, but it works best with beginners students where you can make obvious errors in sentence, instead of the more subtle mistakes you’d have to make for advanced level students. 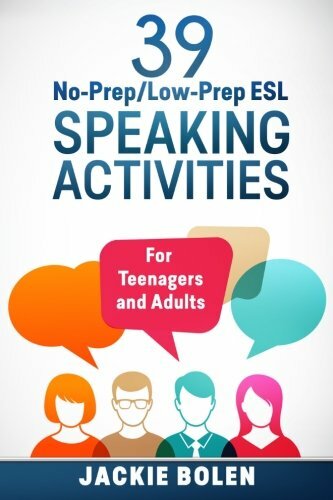 This is another one of those classic ESL activities that uses a variety of skills-speaking, listening, reading and writing. It’s great for activating prior knowledge that students have about a topic. It’s most likely that your students aren’t hearing about “animals,” or “weather,” or “hobbies” for the first time in English. They will definitely have lots of ideas about these topics, and probably know a lot of the vocabulary. This is one of my favourite ways to introduce a topic-you can do it as a class, or have students work in pairs or groups. 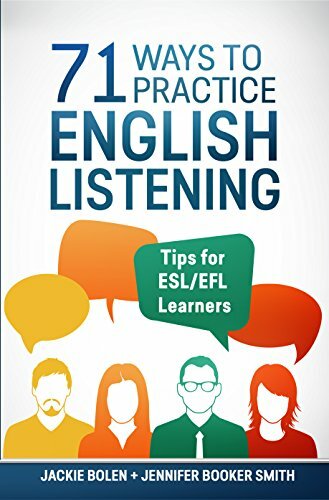 While not exactly an ESL activity, you can use this ESL listening plan template to easily design a lesson for any number of students, at any level. This style of lesson is very student-centred so it may not work that well for very young students. By using this framework, you’ve done almost all the hard work in lesson planning already! I first discovered this stye of lesson when doing the CELTA course, and I’ve been using it ever since then. I love listening to Podcasts, and I almost always have one on in the background when I’m cleaning, or doing housework. I also listen to them a lot when I’m hiking. For my advanced level students, I love to get them listening to Podcasts as well, and I often try to choose the ones that I’m most interested in! One of my favourites is Serial, the most popular podcast in the world. It’s great for advanced level students, and there are transcripts for it as well. Of course, there are easier ones if your students aren’t at that level. This is a fun ESL activity that gets students practicing an important skill-describing a word that they don’t know. It’s also a great way to review vocabulary from a previous class. I’ve used it with kids, as well as adults and the results have been good with both. It’s best for beginners who are studying basic vocabulary, as opposed to advanced level students. Videos are an excellent way for our students to work on their listening skills. However, one of the big problems is that you can waste a ton of time searching around on YouTube for something that is at the appropriate level for your students. That’s where English Central comes in. The videos are specifically designed for ESL/EFL students and there is a wide variety of topics and levels. This is one of my favourite, silly ESL activities for a small class of only a one or two students. You can also have students do this activity in small groups of 3-5. It’s a great way to start the class off having some fun with English. It’s also requires no-prep. What’s your top pick for ESL game or activity? Leave a comment below and let us know what you think. Great list of activities!!! 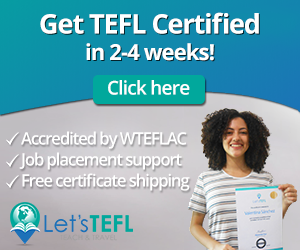 I coordinate a TEFL program in Victoria BC, and I’ll definitely be passing on this list to them!